Because your cannabis vacation should be 100% chill. Let Colorado Cannabis Tours handle all of the details, so you can sit back and enjoy the ride. Colorado Cannabis Tours is proud to offer our infamous Cannabis Concierge Service for elite travelers. Never been to Colorado, and not sure where to start? Let someone who lives (and smokes) in Denver provide you with insider knowledge and the best possible recommendations to make your trip an absolutely incredible experience. Services are provided to guests looking for something special and unique, including planning creative and unique tours (stoney bachelor party? No problem! ), booking romantic getaways (anniversaries, honeymoons, engagements? Of course! ), answering questions and offering input on varieties of cannabis and dispensaries (new to marijuana consumption? We can help!) Whatever your specialized cannabis needs, we’re here for you at a fixed daily or hourly rate + services fee, so you ALWAYS* have someone to turn to if you have a question or concern. Have something special in mind you didn’t see on our list? Simply call and ask us about any other custom experience you can think of!! * Concierge hours of availability are 12:00pm-12:00am, 7 days a week, unless otherwise scheduled with your concierge. **1 hour minimum charge per booking, all concierge time billed hourly. Transportation fees apply for any service requiring delivery or driving. Join us for an intimate full body massage in the comfort of your private home or hotel room anywhere in the Denver metro area. Experience a one-of-a-kind Mile High experience with cannabis infused massage oil* to increase your relaxation, deeply soothing your muscle aches and pains. Leave the stress of prohibition far behind you and allow the cannabis to melt your worldly problems away with one of our 60, 75, or 90 minute massages. The cannabinoids within the massage oils will increase muscle sensitivity and provide a soothing sensation long after the massage has been completed. Single or couples massages available. In-call also available in select mountain towns, please inquire for pricing and availability. * Our cannabis oil is derived from 100% Colorado grown high CBD/CBN industrial hemp. CBD and CBN are far superior to THC in topical applications due to their anti-inflammatory and antispasmodic properties. Read more about CBD and CBN in topical applications here. Get your stash as fast as possible with our 420 friendly airport pickup service to any Denver metro area hotel. Dispensary stop with discounts included in your pickup price. Selection of limos and SUV’s available starting at $80. Private SUV’s hold up to 4 passengers at a time, while our Mercades Sprinters and stretch Escalades can hold groups of 10 or more. Take some of the stress out of your travel days and let us do all the heavy lifting while you sit back and blaze your way in and out of Colorful Colorado with some Colorado Green. * Airport transportation to Boulder, Colorado Springs, Fort Collins and select mountain towns available, please call for prices and availability. Smoking is only allowed by Colorado law in limousines with dividers. For a smoking 420-friendly vehicle please book a limousine. * Pickup includes a dispensary stop, drop off does not, sorry, you can't take it with you! 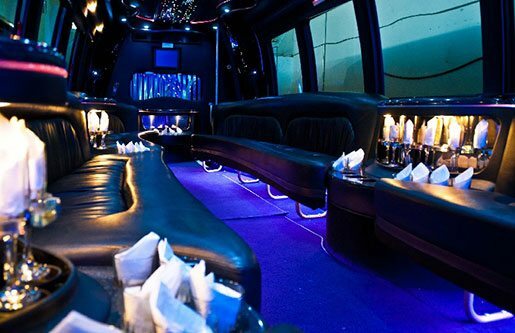 Enjoy a HIGH class evening out with our exclusive luxury limousine rentals. 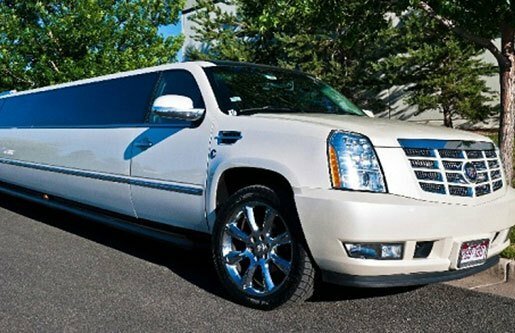 With a selection of over 30 420-friendly vehicles including Porches, Escalades, Hummers and party buses to choose from, this service is sure to make your trip to the Mile High City an unforgettable one. 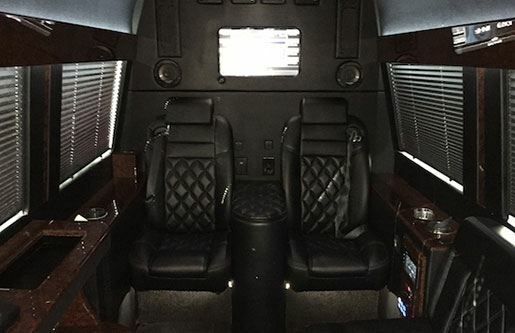 Our limos are high-end hot boxes on wheels, with state-of-the-art sound systems, tinted windows, and complementary bongs & beverages. Party like a rock star with pickup at your hotel and transportation to Red Rocks Amphitheatre, fine dining at cannabis friendly restaurants, and Colorado’s premiere 420-friendly strip clubs. Our limo rentals are great for bachelor/bachelorette parties, weddings, birthday parties and anniversaries. 4 hour minimum on all limo and SUV rentals. RTD is the regional transit service in the Denver-Aurora-Boulder Area. RTD currently operates a bus and light rail system that has a service area of 2,337 square miles. For detailed schedule and other information, be sure to check their website at http://www.rtd-denver.com/. Denver B-cycle is Denver’s bike sharing system. With 87 stations and 700 bikes throughout ten central Denver neighborhoods, you can check out and return a B-cycle at any station 5 a.m. to midnight, 365 days a year. B-cycle is designed for locals and visitors for short, one- way trips that are 30 minutes or less. For more information on how to sign up and where to pick up and drop off your B-Cycle, check out their website at https://denver.bcycle.com/. Planning a party for a gathering of your favorite cannabis enthusiasts? Infused catering is available for groups of any size in the Denver area. Call 303-420-TOUR (8687) to make plans for your next delicious marijuana meal today! Our executive chef's all have extensive knowledge of the infused Cannabis industry and are well known and experienced in the community. From edibles to pastries, to expertly infused products and dishes you and your guests will experience the finest infused catering Denver has to offer. Give us a call for more information. Already have your hotel room handled but need a way to legally consume your stash of Colorado green? Then this is the product for you. Our HIGH end vaporizers and dab rigs are available to all of our guests to help conceal the smell of your dank. Titanium nail adaptions are also available for those interested in experimenting with extracts and oils. Vaporizers are available to hotel's booked through Cannabis Tours. Discounts available on our services when booking a hotel! Book two or more nights with any of our lodging partners and receive $10 off our Denver Marijuana Tour tickets or our vaporizer services! 420-friendly airport pick-up and drop off also available." Is Marijuana Legal in Colorado? Any adult over the age of 21 can possess and consume marijuana in the State of Colorado! A Colorado resident can buy up to one ounce at a time, while a visitor can purchase up to a quarter at a time. Public consumption remains illegal, it is best to smoke in designated areas or pot friendly hotels. Where Can I Buy Marijuana? Where to buy weed in Colorado is a common question. The law leaves it up to individual cities and counties to permit stores. Stores cannot open before 8:00 am or after midnight. Some areas such as Denver only allows stores to stay open until 7pm. Call us for all the info you will need to #StayHigh. When you're visiting Colorado, you'll want to stay in a marijuana-friendly hotel! We have the best selection of Denver pot friendly hotels and are happy to help you book for your stay in the Mile High City! Book 420 friendly hotels now!